RELIEVE PAIN and lead a better life with the Natural Chemistree Massager. 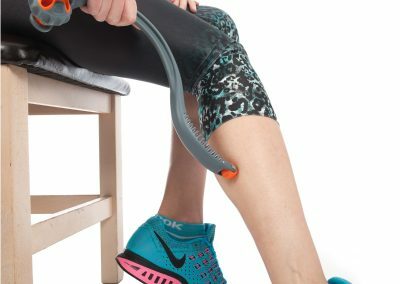 This self-massager lets you tap into your body’s web of muscles to alleviate pain caused by chronic illness, injuries or stress. ERGONOMICALLY CONTOURED to effectively target muscle and joint pain anywhere on your back or body. Enjoy relaxing and recuperative trigger point therapy anytime without pricey massage therapy visits. FLEXING SHAFT applies just the right amount of pressure to sore back muscles and knots. This promotes blood circulation, healing and relaxation. It is lightweight and portable for travel or the gym. 1 YEAR MONEY BACK GUARANTEE ensures your satisfaction. If the Natural Chemistree Massager does not perform to your expectations, return it for a no-questions-asked refund of your full purchase price. Relieve tension and support better range of motion The Natural Chemistree Massager is a self-massage device with acupressure and trigger point release therapy capabilities for hard-to-reach areas anywhere on the body. 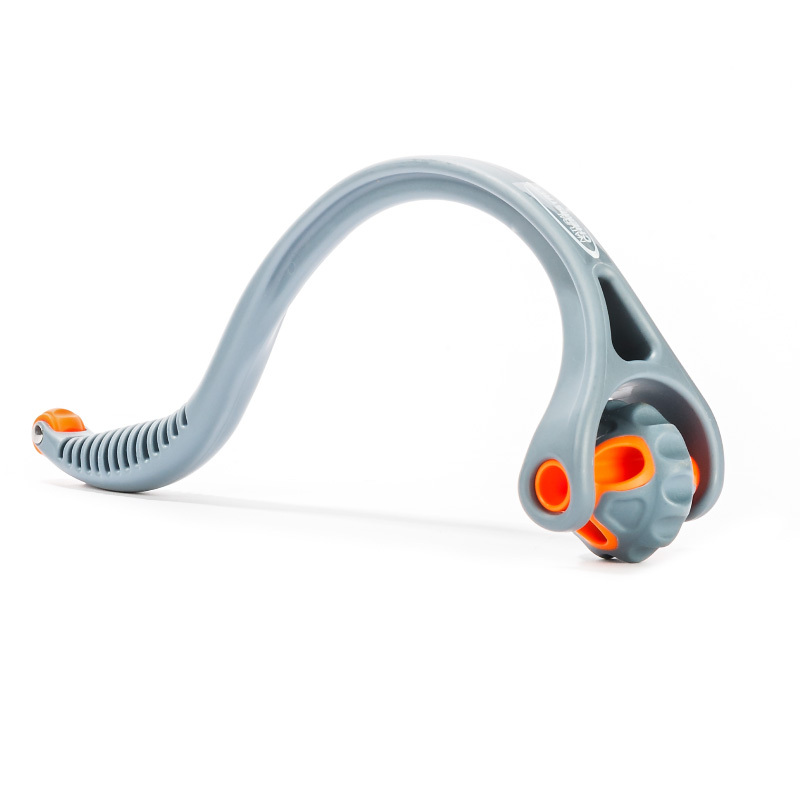 Our innovative curved shaft with roller balls on either end ensures that all of the back can be massaged effectively, as well as other areas prone to stress and knots such as the neck, pectorals and thighs. This ergonomic design also provides natural hand grip and arm position, so that very little strength is needed to alleviate muscle tension and attain pain relief.